Mobilk - Global technology leader Xiaomi today announced a partnership with the e-commerce site JollyChic to bring innovation to everyone in KSA with the announcement of the all-new Redmi 5 Plus. 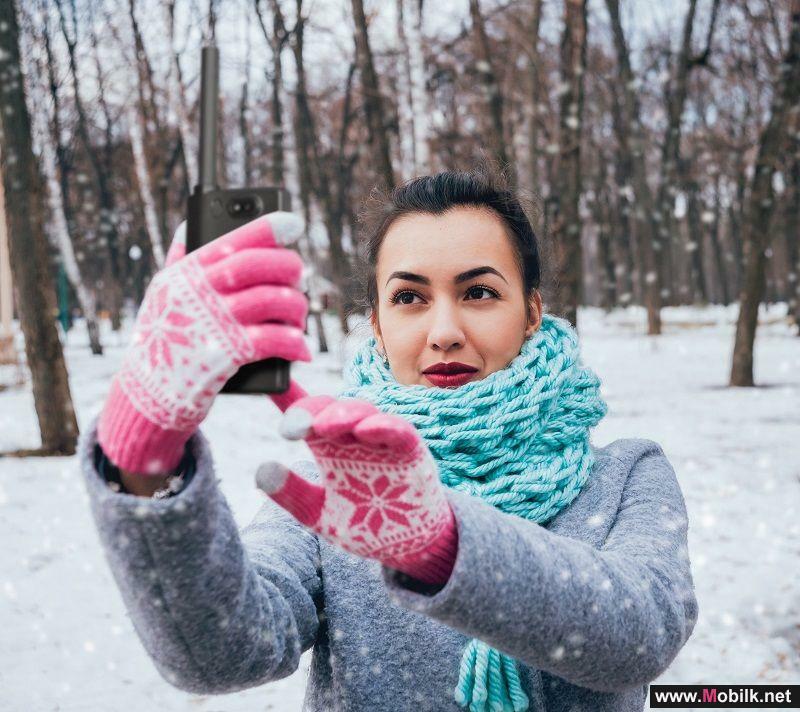 The affordably priced smartphone marks the first time that Xiaomis full screen display innovations have been introduced in the below-500 SAR smartphone category, cementing Xiaomis commitment to providing the latest smartphone technology at the most amazing prices. 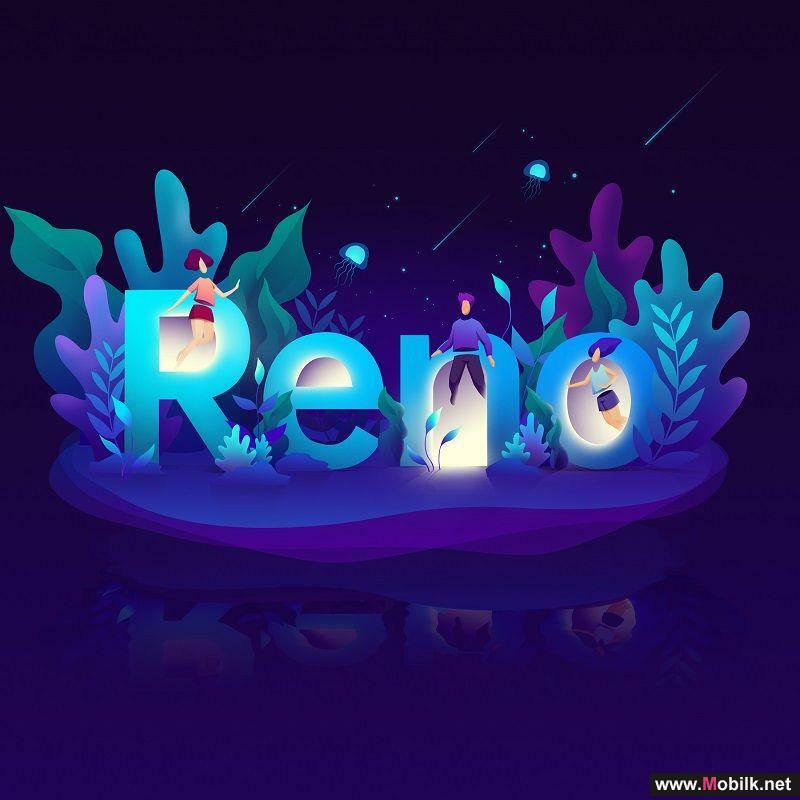 Redmi smartphones have always brought the best technology at amazing prices to users worldwide. Other than the 18:9 display, Redmi 5 Plus brings features previously unseen in this category, including Qualcomms 14nm eight-core processors, large pixel (1.25μm) sensors for the main camera, front Selfie-light, as well as long-lasting batteries. 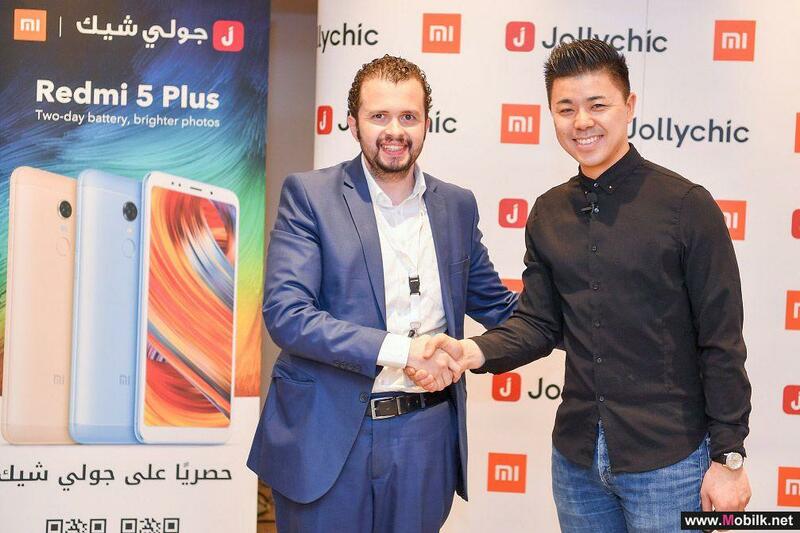 Mohammad Jabri, Marketing Director, Jollychic said: "Our new partnership with Xiaomi will make premium technology easily available for the young demographic in KSA who sees smartphones as an integral part of their lives. We are glad to be utilizing our brand’s popularity in the region for this initiative." The front Selfie-light on Redmi 5 Plus allows users to capture beautiful selfies even in low-light conditions. With an always-on mode, this also works when shooting videos. Combined with Xiaomis Beautify 3.0, Redmi 5 Plus deliver flattering and natural selfies.